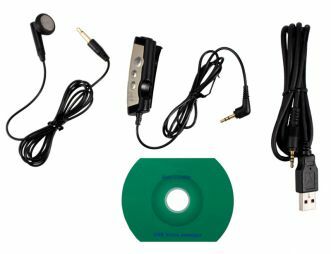 Digital voice recording technology has reached new heights of sophistication with the Audio Recorder Pen model. People use pens for documentation purposes at office meetings, college lectures and other personal appointments, but sometimes a pen needs to do more than simply drop some ink on paper. 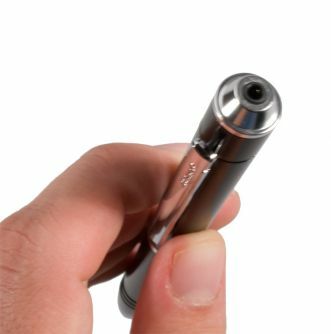 The Audio Recorder Pen will begin capturing voice & sound data with a simple touch of the pocket clip, providing an easy and user-friendly way to capture data. There are no little buttons or annoying lights to mess with! 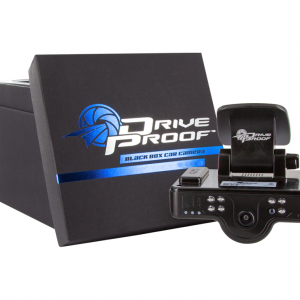 All the user needs to do is push the pocket clip down to initiate the recording process, and push the clip back up stop recording data! The Audio Recorder Pen was designed with a state-of-the-art microphone that was engineered with an automatic sensitivity control that will adjust accordingly to sounds that are either close or far away. 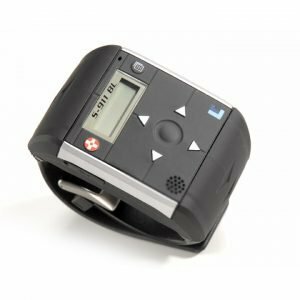 The voice-recording device does not make any sounds, has no confusing buttons and does not emit any light, making it completely undetectable! 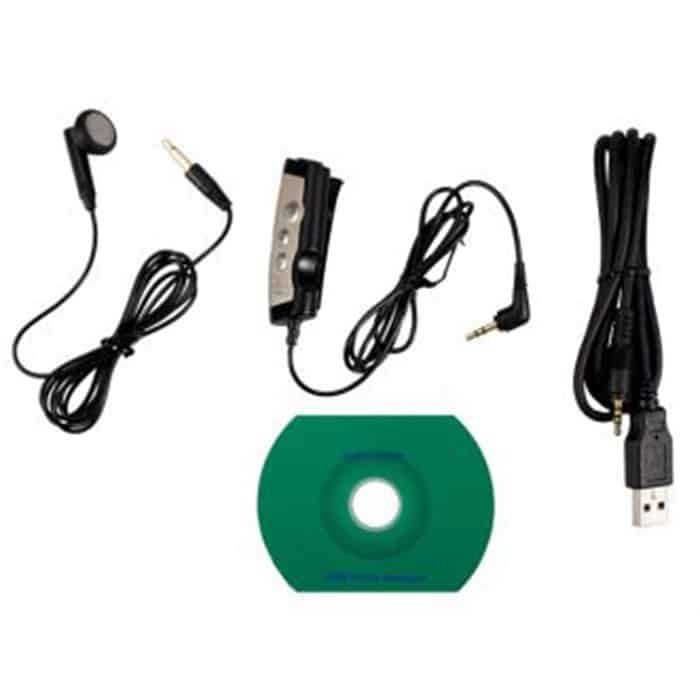 Many digital voice recorders are very complicated and difficult to operate, but the Audio Recorder Pen combines sophistication and simplicity when it comes to capturing voice data. All the user needs to do is push the clip down to start recording and push it up to stop the data capturing process. 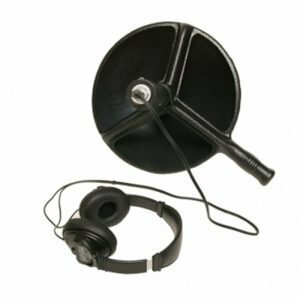 Reviewing the data is as easy as recording data, as the user can either listen to voice recordings via the included earphone with remote control, or transfer recorded files at a later time! 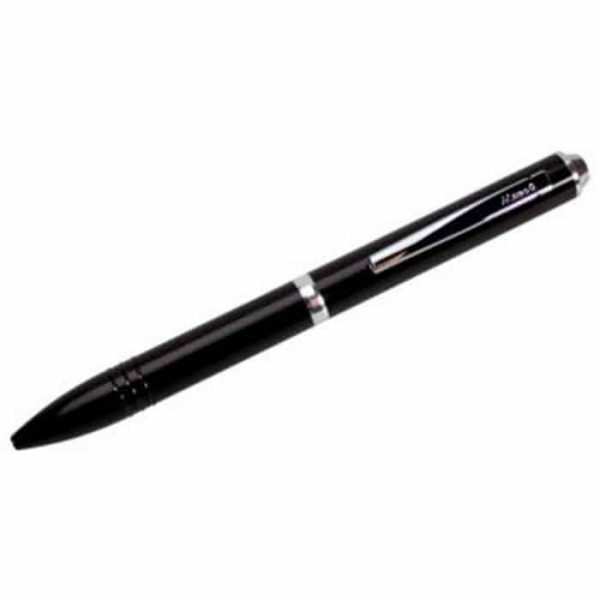 Another thing that makes this completely functional ballpoint pen and sound recorder special is that the device is much lighter and thinner than many other voice recording devices on the market, resulting in much clearer audio recording. Whether you are looking for a voice recorder to digitally document an important business meeting or class lecture, the Audio Recorder Pen will allow you to record and review every detail!